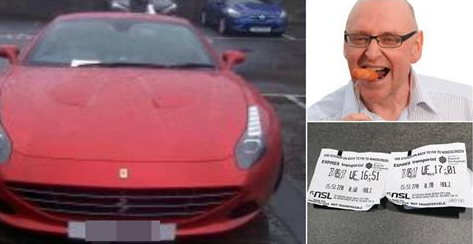 A Ferrari driver from Antrim is raging that his appeal against a parking fines was refused after he left his vehicle between two parking bays – having bought tickets for both. 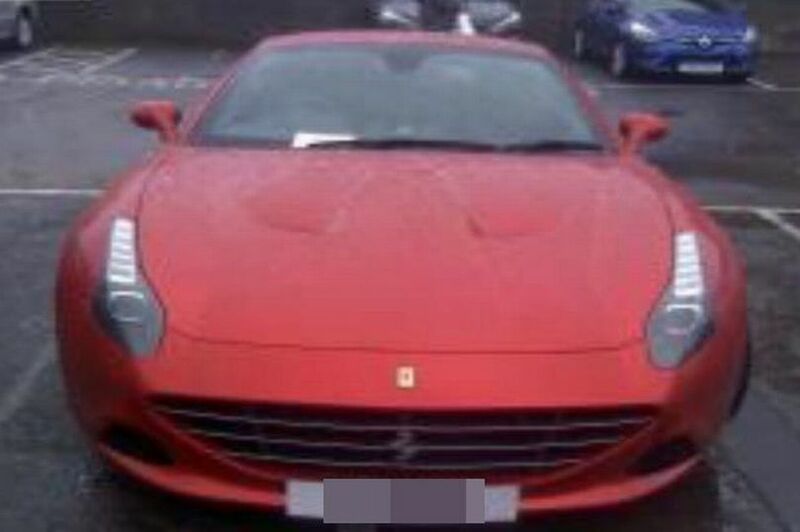 Kevin McWhinney parked the £143,000 red Italian supercar on Church Road in Antrim at 4.18pm on September 27, 2017. 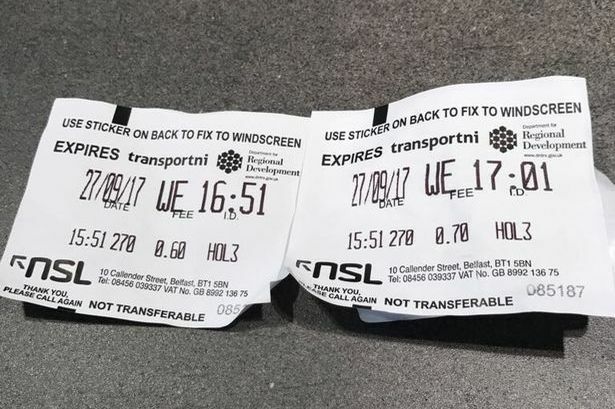 He bought two tickets at the same time, one to cover each space. He did it because he says the car is very valuable – and also quite wide for a standard space – and he has had previous experience of his vehicles being damaged when parked in single spaces. 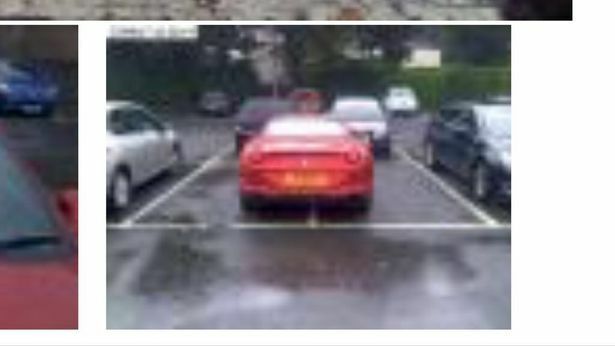 Mr McWhinney was fined £90 for ‘Not parking wholly within the markings of the bay/space’. “Unfortunately after consideration of the circumstances I have found no grounds for cancellation of the charge,” a letter from the unnamed Parking Enforcement Processing manager said. Mr McWhinney says the reason for the appeal is not for the sake of the £90, but is about seeking common sense, reports the Mirror. “It’s about not wanting to get dents in the car,” said the Managing Director of McWhinney’s Sausages. “I previously had a BMW that was dented in a hotel car park and the hotel paid for the repairs in the end. 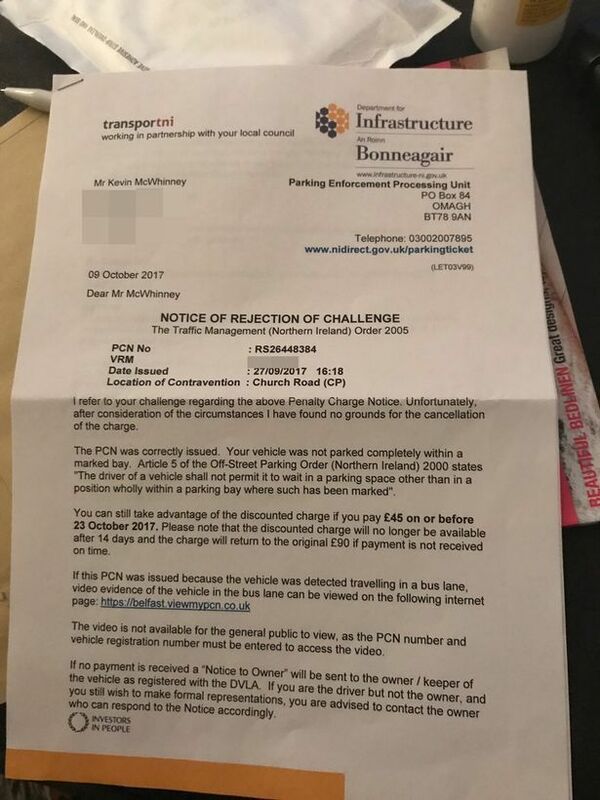 “But since then I have always done this – paid for two spaces – and this is the first time I have ever been fined for doing it in 15 or 20 years. A standard parking space is around 2.4 metres wide and 4.8 metres long. A Ferrari California, which costs around £143,000 new, is 1.9 metres wide and 4.6m long.